Our Brand Identity Services can connect you to your customers and create values, trust and loyalty for your business. It will have a huge impact on the Success of your Business. Our team of Graphic Designers will help you build a strong Corporate Identity aimed at helping you reach your business goals. Every business needs a Strategy to establish itself in the industry and make a name for itself and we help you achieve your identity through hard work put across by our Best Graphic Designers by means of Splendid Collateral Designs giving you immediate recognition. Companies rightly focus their marketing efforts on high impact Online and Offline Activity, essentially doing their utmost to increase sales. These usually involve Comprehensive Branding exercises yet Stationery can often get overlooked. Consistency is key, so you’ll need to ensure that what a customer reads, watches or experiences is reflected in your Business Stationery. Your Corporate Identity is very important as it introduces your company to the world and differentiates you from the others helping you maintain your individuality. 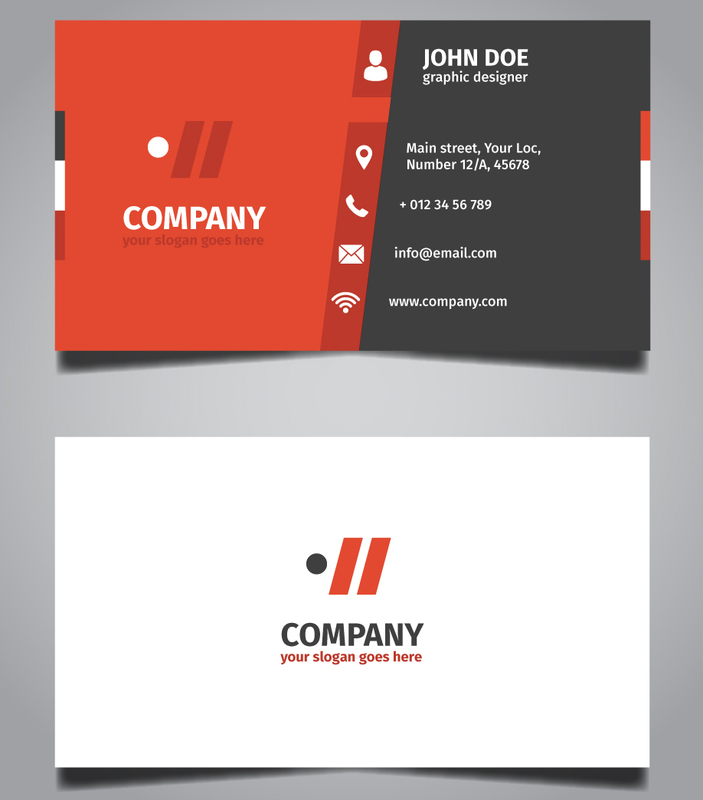 Corporate Identity is your image that you exhibit to the world through your Business Collaterals-Visiting Card Design / Business Card Design, Letterhead Designs, Envelope Designs, Pamphlet Designs, Post Card Designs, Poster Designs, CD or DVD Cover Design etc which our Graphic Designers will design it with Creative Ideas. All future Marketing Activities revolve around a Company’s Corporate Identity. Our Business Card Services gives a tremendous positive impression to the person it is given to. It is created in a Stylish Format, which gives information of a business of an individual. 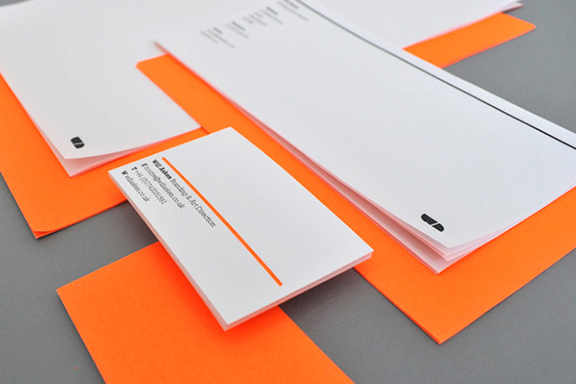 Business Cards might have a deep impact on a person the very moment he looks at them. Visiting Cards come in an array of sizes, shapes, designs, colors, etc. Your Business Stationery Design needs to be just as Professional as you and your company or else it will always let you down. If you’ve seen one Letterhead you’ve seen them all, but it doesn’t have to be that way. By being bold in your Business Stationery Design you can make potential customers sit up and take note when they receive your direct mail. Your Company Letterhead will be seen by customers, suppliers and many other business acquaintances so they need to portray your organisation positively. For some companies the Letterhead is where their Brand is seen most frequently so it is important to get the design right. In addition to designing your Corporate Stationery we can also manage the Printing for you. There are budget, standard and premium options available and if you decide to have your Business Cards, Letterheads, Envelopes, Pamphlets, Post Cards, Posters, CD or DVD Covers printed at the same time you could benefit from a discounted ‘Business Pack’ rate. Please contact us for our price list. Inspirations for a good first impression ! 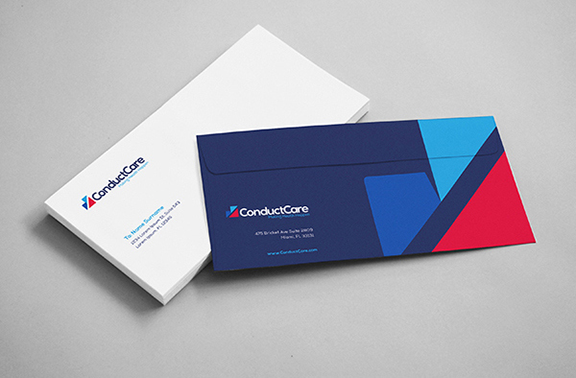 Envelopes / Mailer are important Marketing Tools which are often underestimated but an Eye-Catching Envelope definitely leaves a mark. We create lovely Envelope Designs for your inspiration. They come in many variety to cover up different types of content right from a Simple Letter to even Catalogues and Booklets. None the less, when it comes to a client, customer or a prospect for that matter, an Envelope with a single look may seal the fate. Envelopes are also an effective way of Advertising as they generally are more visible to other people. There are no limits to your business stationery design ! Compliment Slips allow you to quickly and easily include your company details with any correspondence more cost effectively than with a prepared letter. Stationery isn’t just about Letterheads, Business Cards and Envelopes, there’s a whole raft of ways you can effectively enhance your Corporate Image. 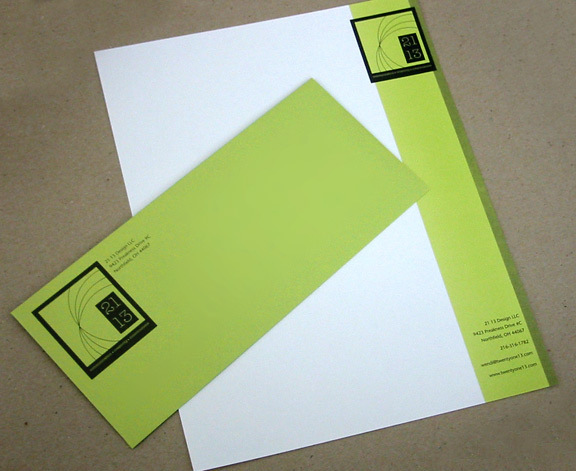 Compliment Slips can be designed in keeping with your Letterhead Design so that all your Stationery is consistent.